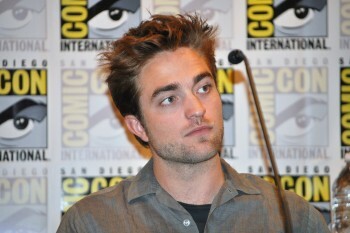 Robert Pattinson News: Rob Thinking About Opening A Pub? It Definitely Sounds Like It! 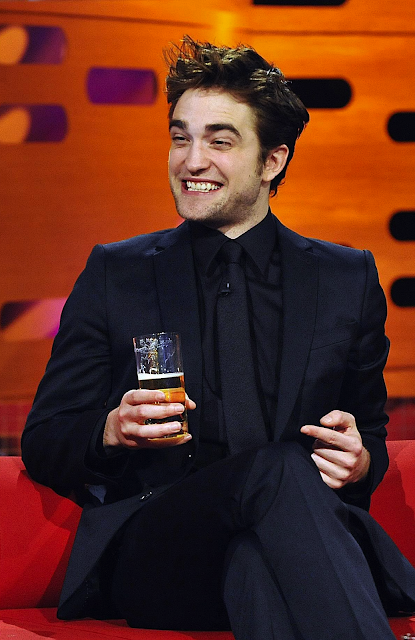 Rob Thinking About Opening A Pub? It Definitely Sounds Like It! "I probably wouldn’t even go public that I owned it; I wouldn’t want it to become the sort of place people went to spot celebrities. I just want it to be a real pub where men discuss the issues of the day." This isn't the first time we've heard about these alleged bar-opening plans. 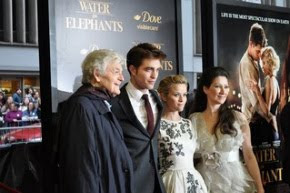 Costar Joe Anderson talked to Clevver TV about it, during the Breaking Dawn Part 2 promo. Guess we'll have to wait and see!